The annual new home showcase presented by the Home Builders Association of Greater Tulsa and sponsored by Samsung Electronics. This year’s event will feature more than 150 homes from more than 60 of the area’s top builders and highlight the latest in neighborhood amenities in four featured subdivisions. Featured homes range in price from $150,000 to more than $1 million. The Parade of Homes includes homes throughout cities in the Tulsa metro area including: Bixby, Broken Arrow, Collinsville, Claremore, Coweta, Glenpool, Jenks, Owasso, and Sand Springs. For a map of all home locations, pick up the Official Guide at participating QuikTrip locations beginning June 14. 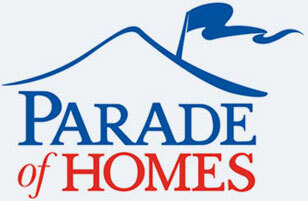 Look for the Official “Parade of Homes” Sign in the front yard! Are you a home builder interested in participating? All homes are staffed during event hours by builders or company representatives, providing an opportunity to get professional advice on achieving the dream of owning or building a new home. A wide range of home styles, prices and locations. The latest innovations in materials, features and technology for new homes. Ideas on floor plans to fit your family and lifestyle. 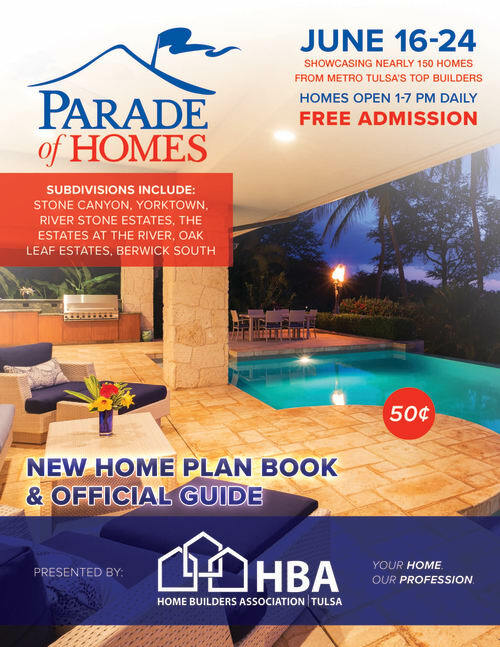 The Official Guide, which contains maps, home and building company descriptions and floor plan information, will be available beginning Friday, June 14 at all area QuikTrips. Attendees can download the MyHomeFound app for both Android and iPhone users. Finding a dream home is now easier than ever with this interactive app which allows users to browse photo galleries and floor plans, filter homes that meet your desired criteria, get directions and more. Go to www.TulsaHBA.com or call 918-663-5820. Click below to view the Web version of the offical MyHomeFound App!